Use the following "give" button for digital credit card/debit contributions. 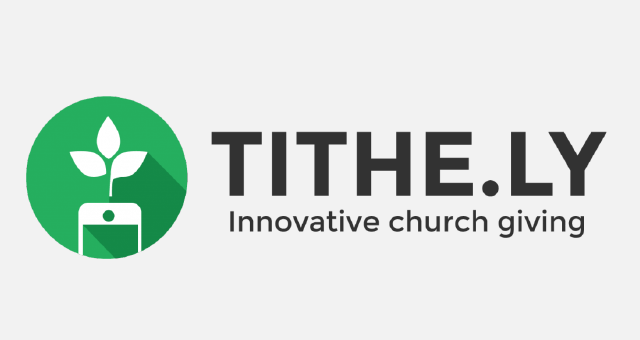 With Tithe.ly, you can set up recurring donations and can even give via text message! Please use the button below or download the iPhone app.